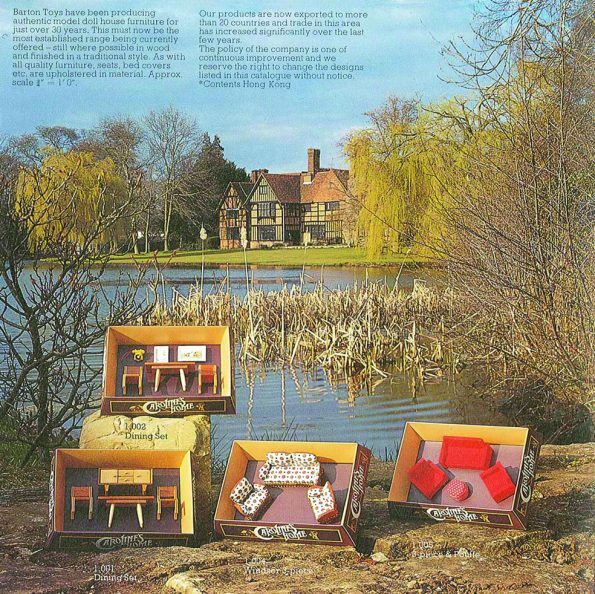 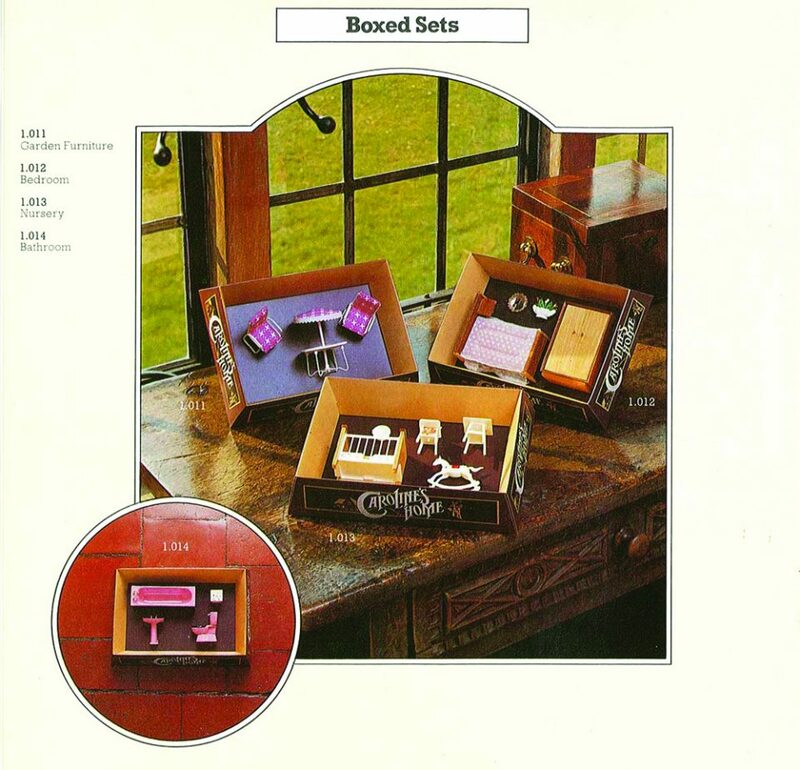 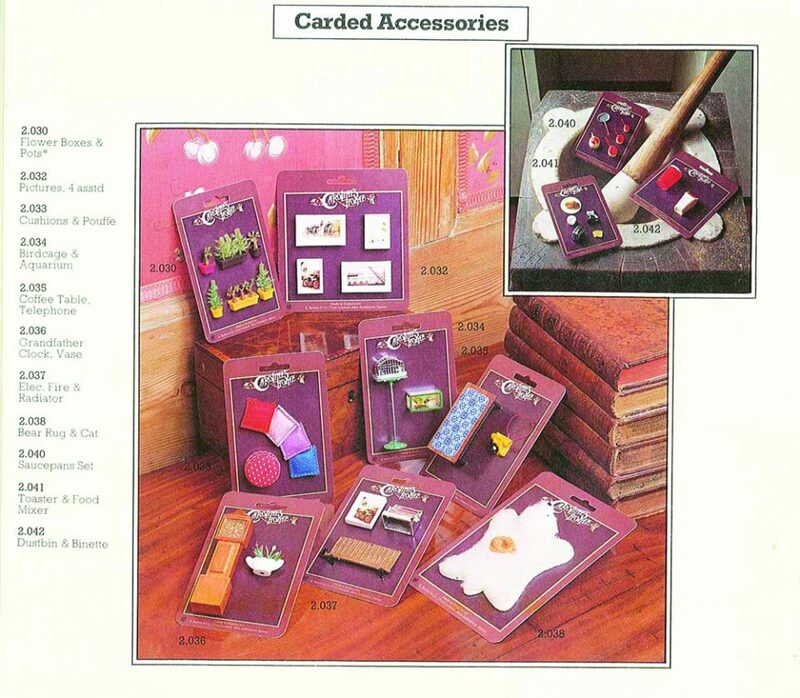 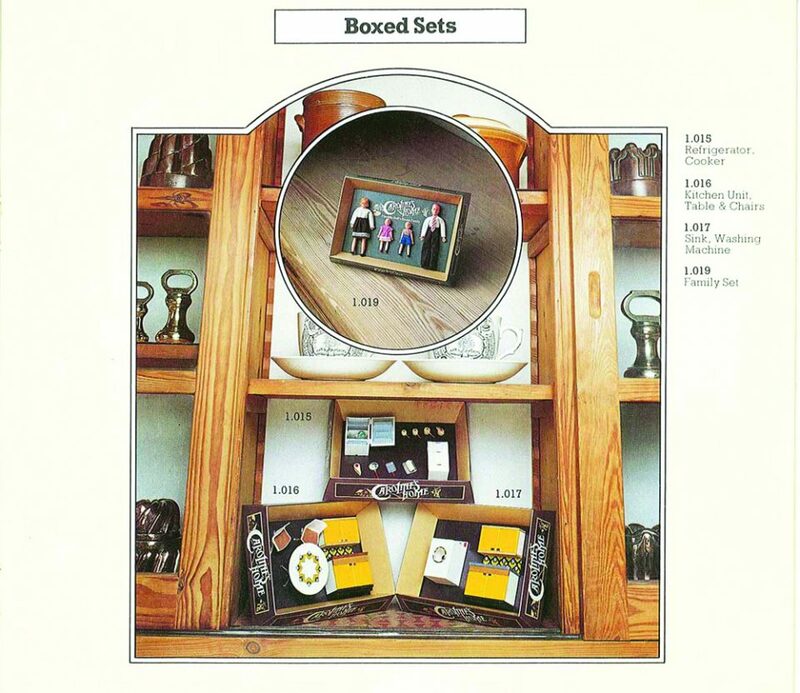 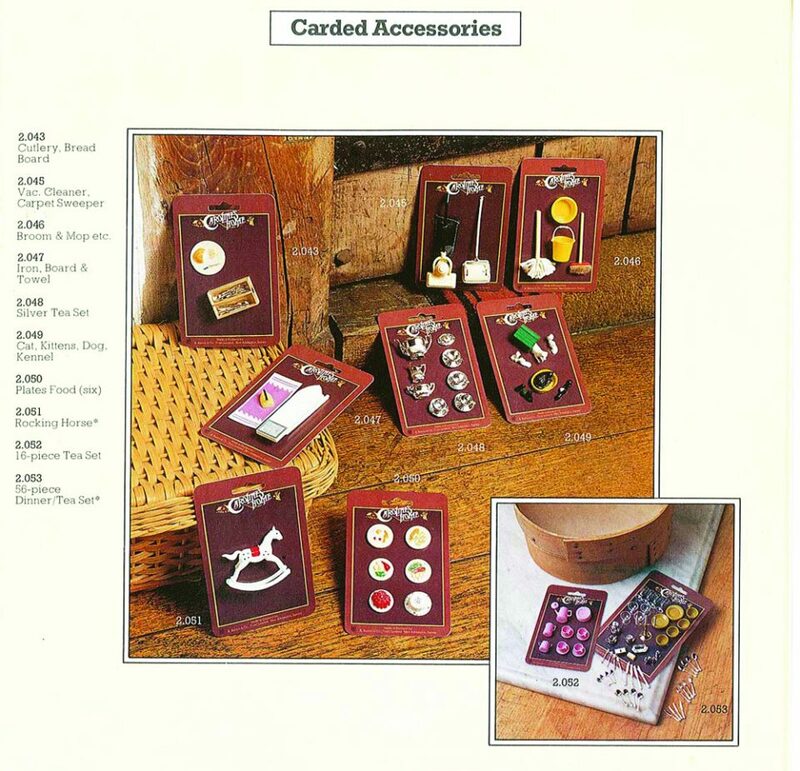 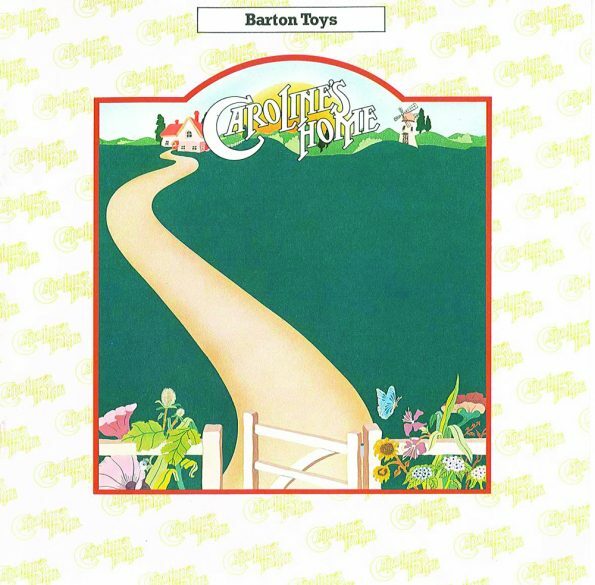 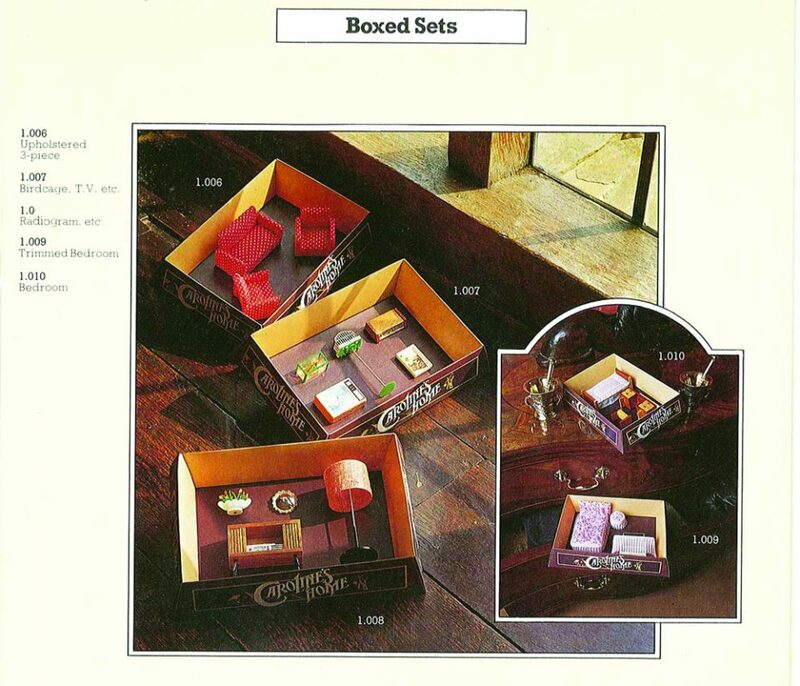 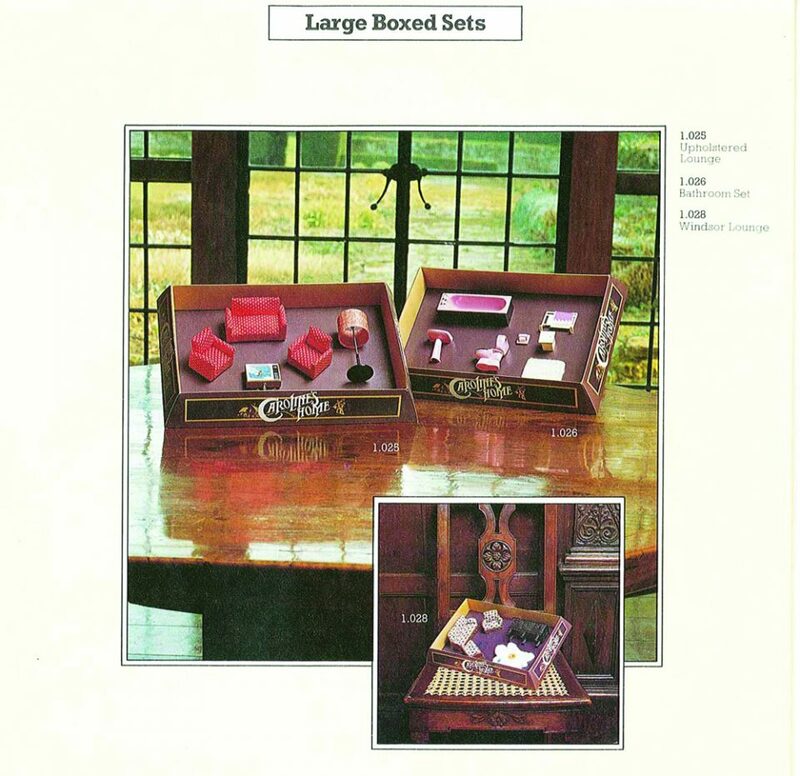 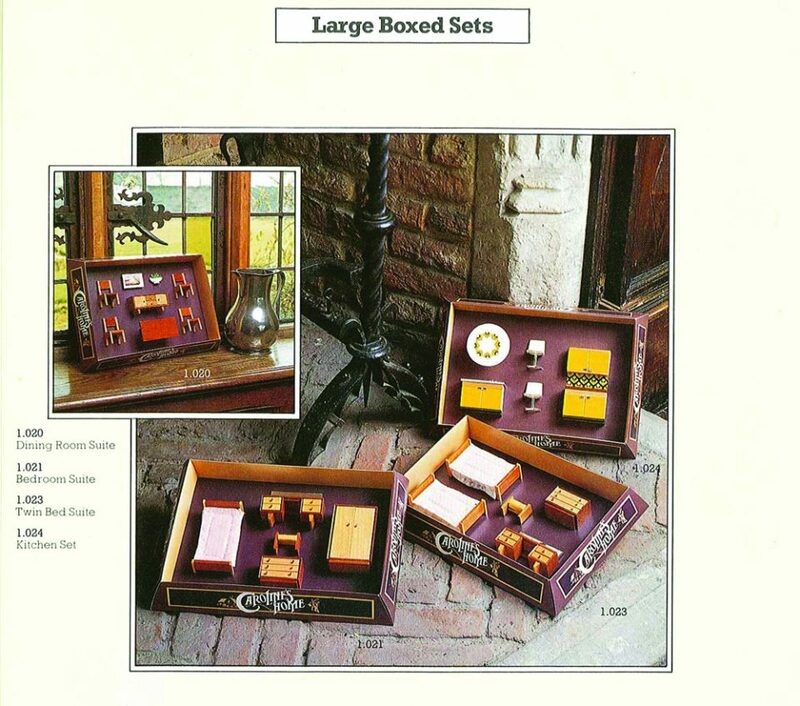 This Carolines Home 1976 Catalogue below is the one I have been using for identifying my collection. 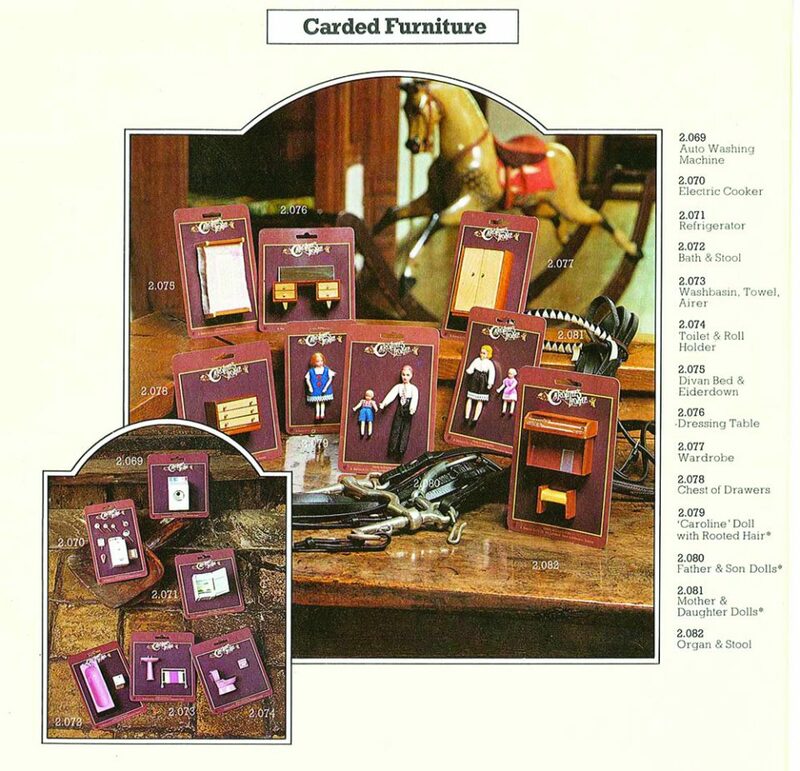 I have reduced the page size slightly to give a better view of the furniture items. 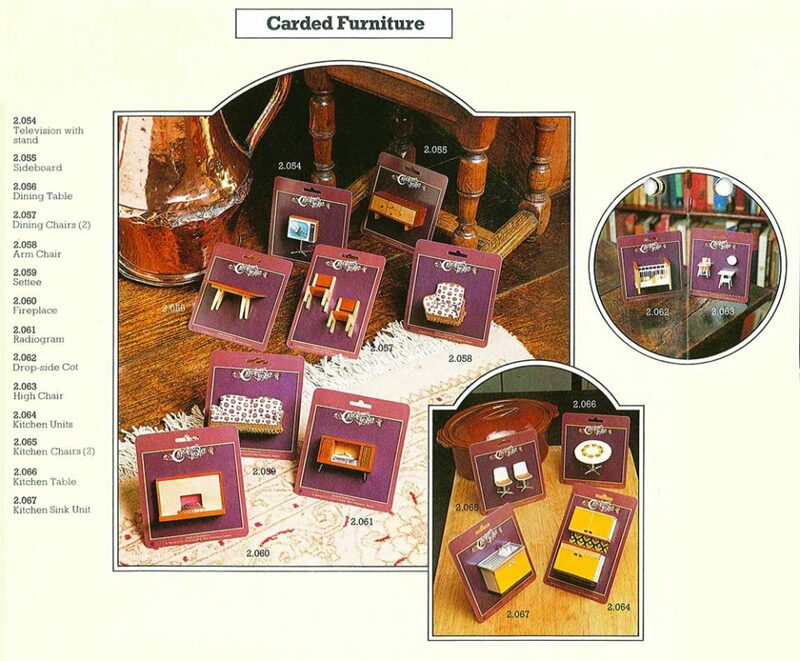 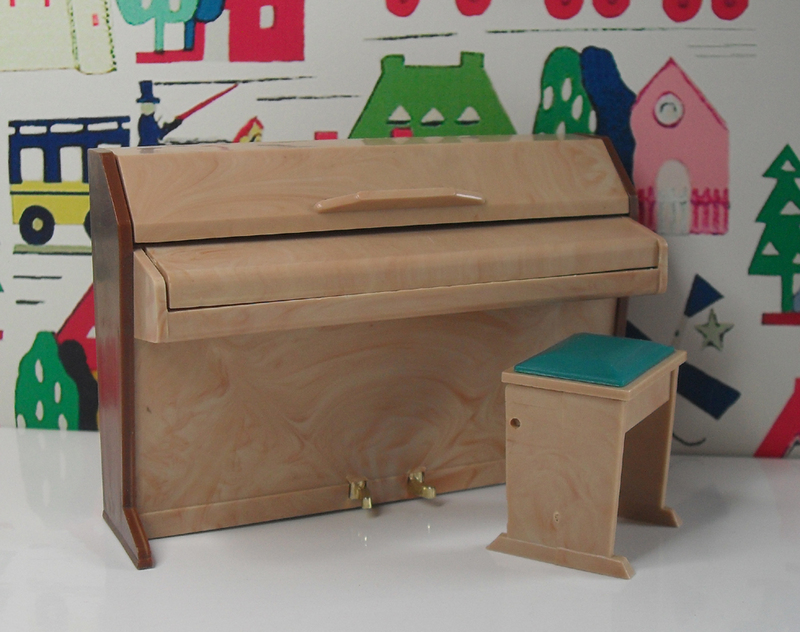 I have also linked to pieces I have in my small collection.